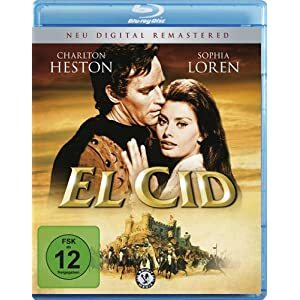 This just came ot my attention, El Cid is coming out in the UK. Best part is that it's 9.99 GBP. Good enough for me, I was tired of waiting for the price to drop on the Germany release. 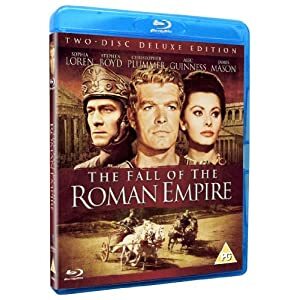 And with the shipping charge, the UK release looks like a better option. A Sophia Loren fest. Gonna have to order that as well. are they like the German releases and Region B locked? ?